A phrase that disparages the idea of common learning goals for all children regardless of their interests and abilities. 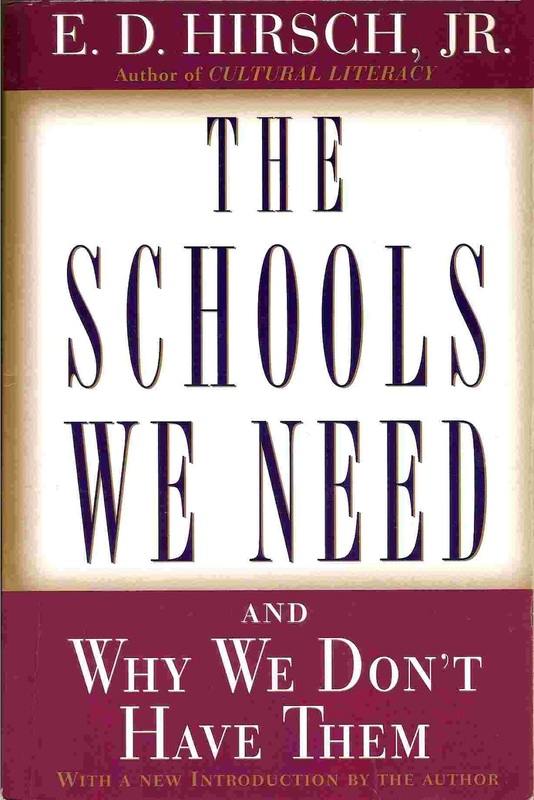 The phrase implicitly advocates the individualizing of education as much as possible - a highly defensible view, since individualized tutorial instruction is, by general agreement, the most effective form of schooling. Simply on grounds of educational utility, then, apart from other grounds such as the value of diversity, a sensitivity to each child's individuality is greatly to be desired. But like many such battle slogans in the war of progressivists against traditionalists, subtleties and complexities are obliterated in the heat of battle. The slogan makes no concession to the practical need for commonality in the elementary grades, which is required simply to ensure that each child in a classroom is ready to take the next step in learning. In high school, on the other hand, once the fundamentals of math, reading, writing, art, and science have been learned, it makes a great deal of sense for the good of the child, as well as of society, to stress a child's individual interests and abilities.